Reduced Energy Costs - You can save up to 50% on your utilities. 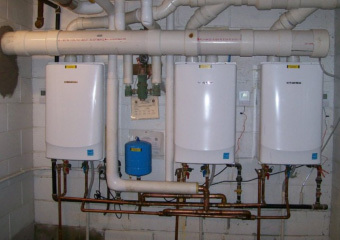 Tank Life Expectancy - Tankless water heaters last twice as long as tank water heaters. Maintenance - Tankless water heaters (if valve kit installed) can be flushed out to remove sediment. Tankless water heaters are not for everyone. Call us for a free, no-obligation assessment of your current water usage and you can decide if it's the right choice for you. 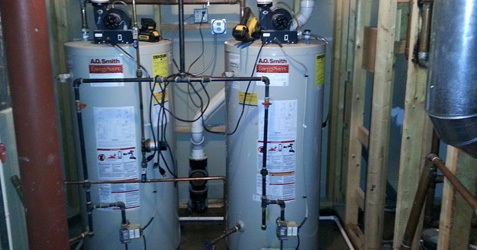 RPM also installs standard water heaters and we do service all models of tankless and standard water heaters.